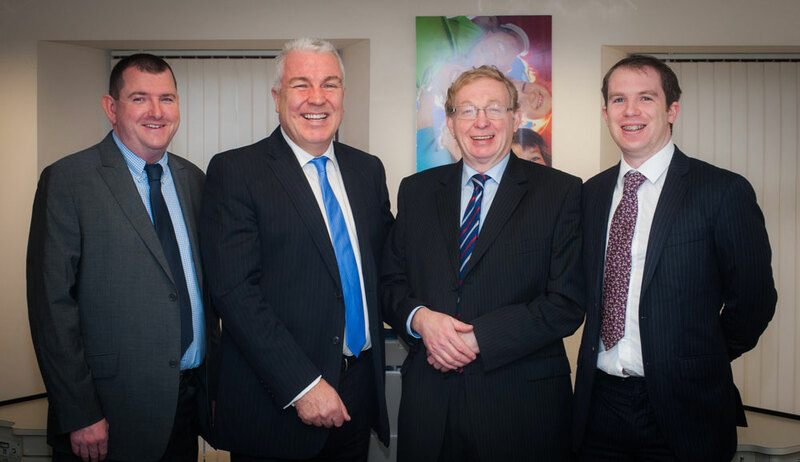 At Dublin Orthodontics our team of highly skilled specialists offer a wide choice of treatments to match the specific requirements of each of our patients. 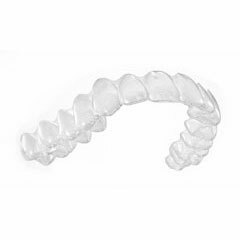 We use the most up-to-date braces, aligners and techniques so we can transform your smile in less time and with fewer appointments, making it easier than ever for you to have the beautiful, healthy smile you’ve always wanted. 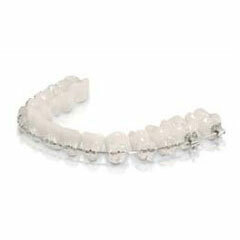 We have four Orthodontic Clinics throughout Dublin. Click a location below for more info or to book an appointment. 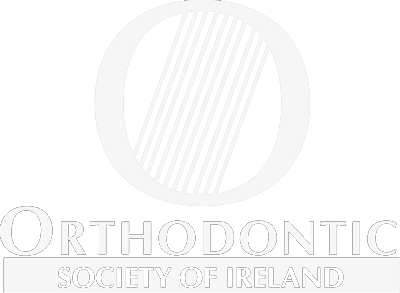 As the leading providers of orthodontic care in the Dublin area since 1995, our mission is to provide the most comprehensive, state of the art orthodontic treatment in a caring environment, delivered with a service which is second to none by exceptional people. 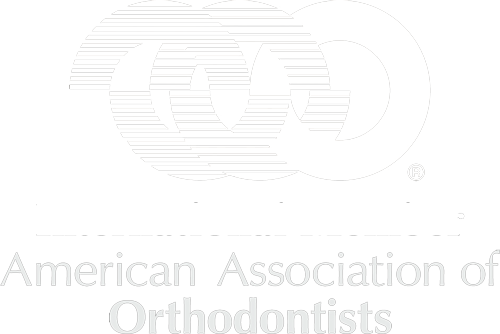 Our vision is to be the orthodontic provider of choice; providing outstanding care delivered by the best professionals in the country. 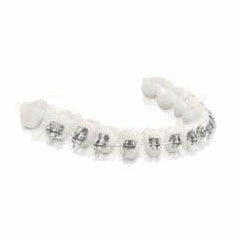 The Invisalign system uses a series of virtually invisible aligners to gradually move and straighten your teeth. 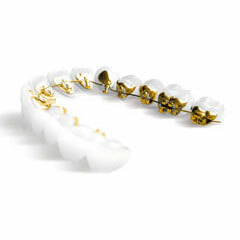 We use the most up-to-date braces and techniques so we can transform your smile in less time and with fewer appointments, making it easier than ever for you to have the beautiful, healthy smile you’ve always wanted. To discover which appliance would best suit your needs, book a complimentary consultation. 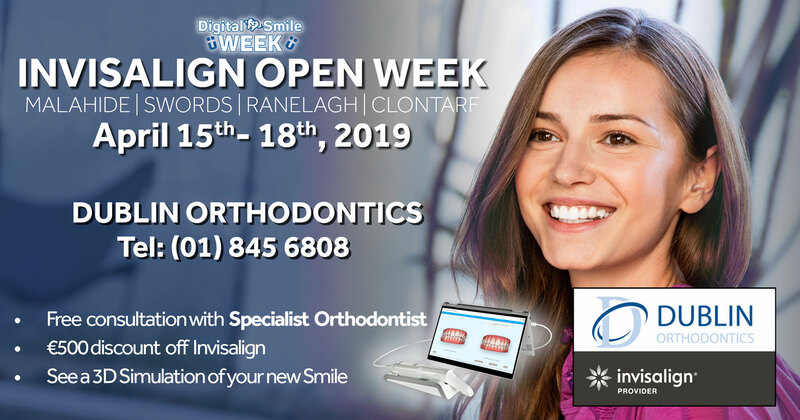 "From the first to the last visit with Dublin orthodontics we have been met with such friendly and helpful staff.... Dr Coughlan, ever professional and despite running a very busy practice still managed to make you feel unrushed and important." "Dr Anthony Coughlan is a true professional who you can totally trust to provide you with the most modern orthodontic treatment. My two teenagers have been treated by him for the past two years. My son had his braces removed today and now has the brightest smile he could have wished for. Do not risk cheap, quick fixes." Would you like a complimentary consultation? Have you a question? We're always here to help!